There is another blessing coming our way. This is the greatest blessing that a husband and wife can have. This blessing is another child. Our second child. My parents and in-laws are all shocked when they heard the news. “Too soon”, they said. They are correct. Our bunso came to us when Little Ahab is around 6 to 7 months. My Beloved Wife Lei was still recovering from her Cesarean operation thus making this pregnancy a little risky both for her and the child. Our Ob-Gyne told us that the worst thing that could happen to Lei and our unborn child is death. Lei could die or the child could die. I hope and pray that that scenario will not happen. I hope and pray too that Lei and our unborn child will not have any complication or illness. Despite of these risks, we are still hopeful that Lei will be fine and our Bunso will be fine too, just like her Kuya. We also wish that she will be a baby girl. I have only one request for you, Dear Reader. Please pause for a while and pray for Lei and our Bunso. Pray for a safe pregnancy and please ask our lord to deliver them from death. congratulations!! so excited for you and your family. of course we will pray. all will be well. God is good. love to all of you. Thank you very much for congratulating us and also for your prayers, God bless you always. Congrats, bilis ng panahon ish! Salamat Steve. Tama ka. Sobrang bilis talaga ng panahon. 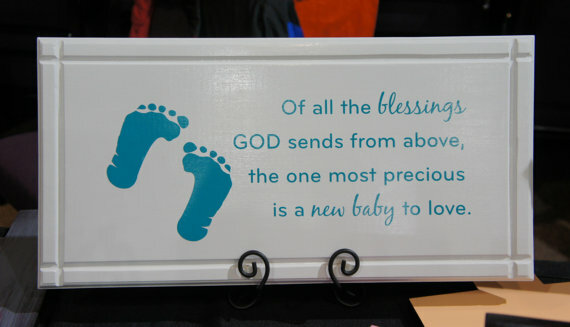 Congratulations Ish... my prayer goes to your wife's safe pregnancy..
Congratulations to you Ishmael and wifey Lei.